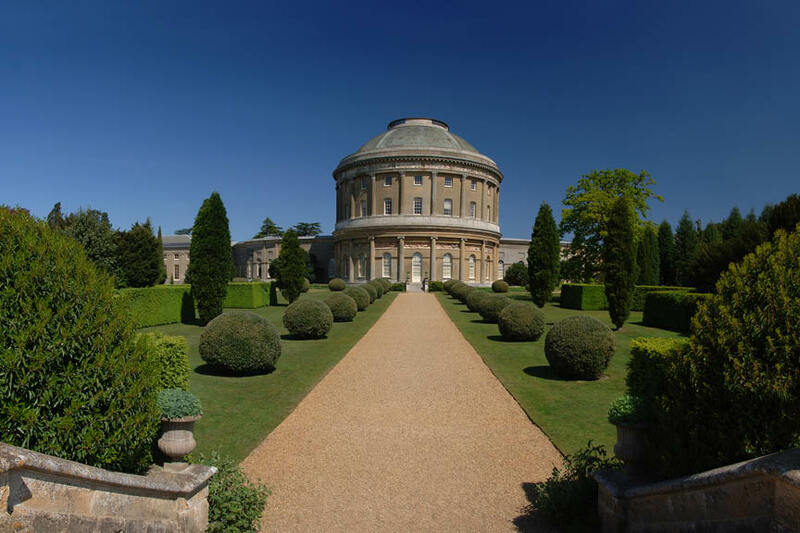 Located in Horringer in Suffolk just eight miles from our glamping site is Ickworth House, a National Trust property comprising of an impressive 18th century neoclassical building and its surrounding gardens and parkland. The property, once owned by the Hervey family, was built between 1795 and 1829. Since having been sold to the National Trust organization in 1998, Ickworth House is now open to guests, who are invited to explore the interior of the Italian-style home as well as its verdant gardens and extensive walking and cycling trails. Visitors will also find two charming cafes (both with lovely outdoor seating options), as well as a plant and garden centre and a gift shop filled with local treats. Entry prices vary depending on the season and which parts of the property are being accessed.